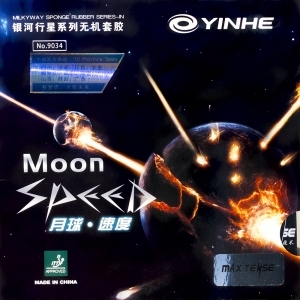 YINHE Moon Speed is an offensive rubber for aggressive playing with attacking style. 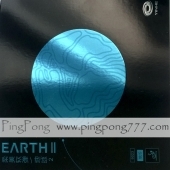 The rubber YINHE Moon Speed has perfect playing properties for a successful top spin oriented game. Table tennis specialists compare it with such famous rubbers as Butterfly TEnergy 05, DHS Hurricane 3 NEO and DHS Skyline 3 NEO TG3. YINHE Moon Speed allows playing very effective and versatile in attacking game, easily changing technical elements. YINHE Moon Speed also give a possibility for a confident defense, using chops with strong spins and good control. 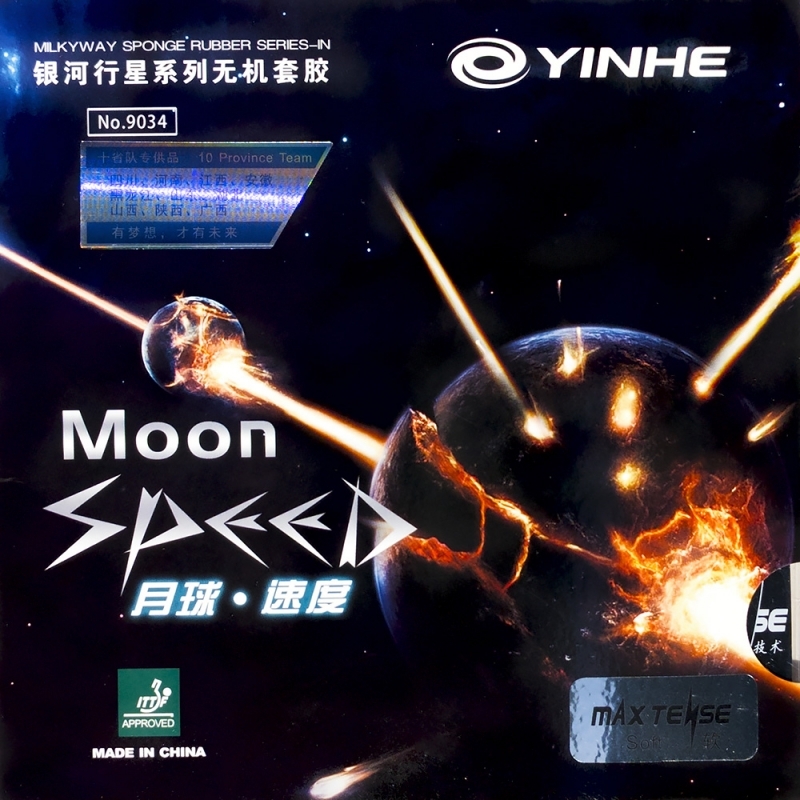 YINHE Moon Speed is slightly sticky, what also allows confident playing in a short game and serves.